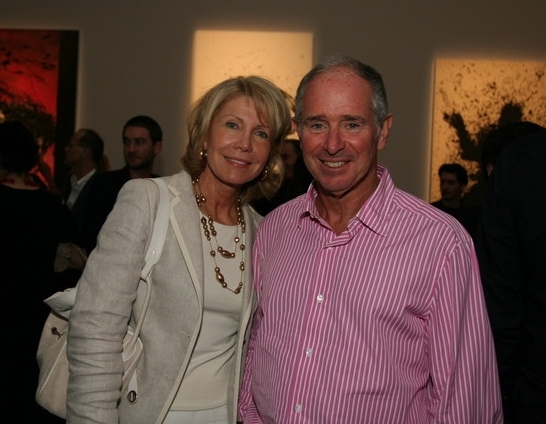 Stephen Allen Schwarzman is an American investor, financier and business tycoon. 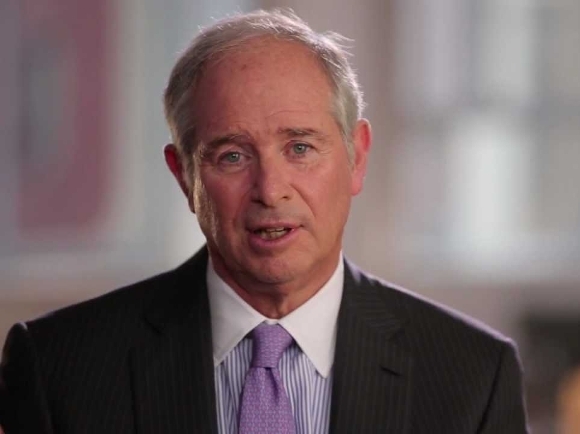 He is known as the CEO and Chairman of the Blackstone Group, a financial advisory and global private equity firm he Co-founded with Pete Peterson. Stephen was born on 14 February, 1947 in Philadelphia, Pennsylvania and went on to graduate from the prestigious Yale University and the Harvard Business School. He started off with a job at Donaldson, Lufkin & Jenrette, an investment bank and soon rose to the rank of Managing Director at the Lehman Brothers, aged just 31. Stephen is known to be greatly charitable and has made several contributions to various organizations which help support social and educational causes in the United States and throughout the world. Born to Jewish parents, Schwarzman’s father, Joseph owned a dry-goods store in Philadelphia and his mother was a homemaker. The family had comfortable means of income which provided well for the family and awarded Stephen a good education from the very beginning. Stephen has been married a total of two times so far. His first wife was Ellen Philips, whom he had met while studying at Harvard. She was the daughter of an industrialist, Jesse Philips from Ohio. The couple had two children together. After divorcing Ellen, he married Christine Hearst, daughter of a fireman. She worked as a lawyer and had one child from her previous marriage to Austin Hearst. Stephen has a daughter, Elizabeth and a son, Edward from his first marriage to Ellen Philips. He is also the stepfather of a child that his second wife had from her previous relationship. Elizabeth Schwarzman was born in 1976 and is the oldest child of Stephen. She married Andrew Curtis Right in 2005. 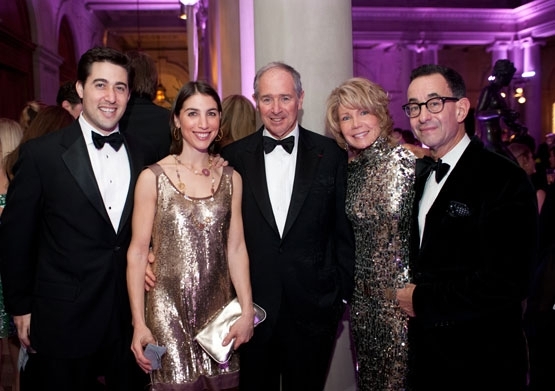 Edward Frank “Teddy” Schwarzman is the son of Stephen and he was born in 1979. 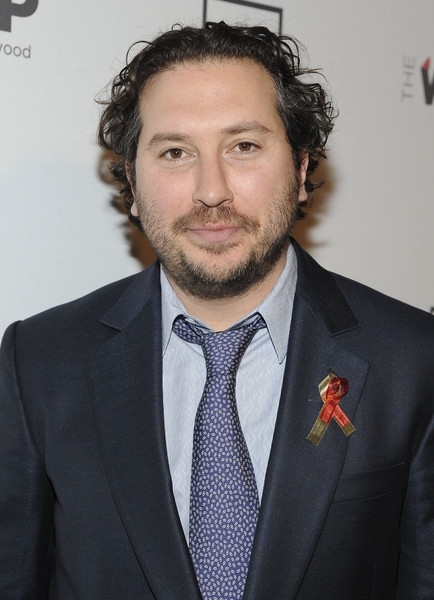 He is a film producer and a corporate lawyer by profession. Edward has been a successful producer and has set up the Black Bear Pictures, where he serves as President and CEO. The production house is responsible for co-producing the hit 2014 film The Imitation Game. He is married to Ellen Marie Zajac. 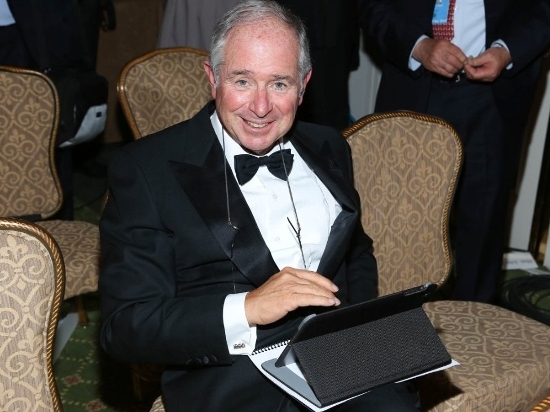 As of 2015, Stephen Schwarzman has a net worth of 11 billion USD. This makes him the 100th richest person in the world and the 39th in the US.